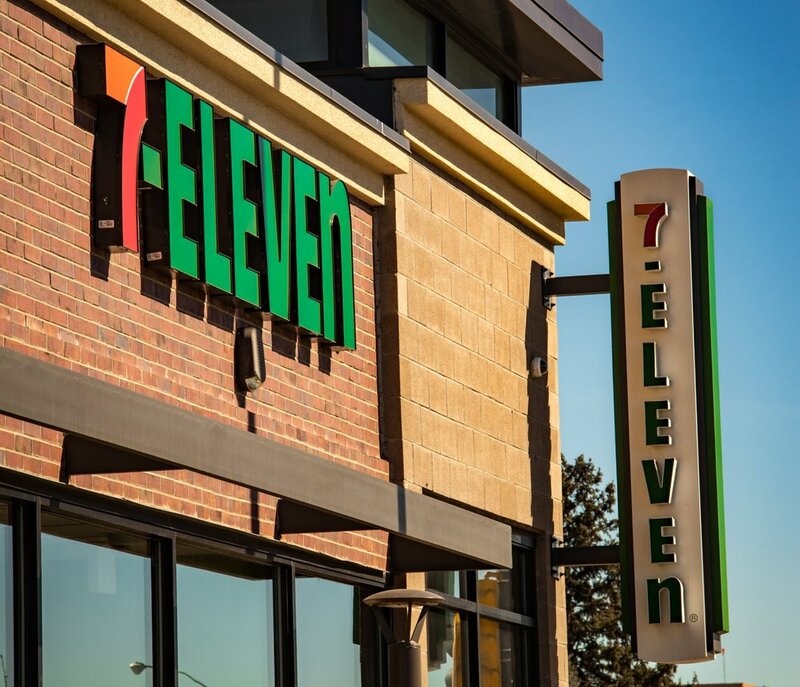 We've all heard the name "7-Eleven" before, but have you been to your Neighborhood 7-Eleven? We are not simply a 7-Eleven franchisee. We do our best to make sure you get the best service, freshest food and beverages and leave the store happier than when you came in! It all comes down to people. Our friendly clerks and managers will do everything from guide you to a product, to cooking up a fresh pizza in the oven for you when you order! We push ourselves to have the most clean and comfortable convenience store in your neighborhood, because we care about you. We are involved in supporting every community we are a part of in some way, and are looking forward to greeting you with a smiling face next time you stop in to your Neighborhood 7-Eleven!